Hastings is the potato capital of Florida, but local potato growers recently have been facing marketing challenges and contract reductions. Therefore, interest in alternative crops for the region is growing. Gary England, director of the University of Florida’s Hastings Agricultural Extension Center, and his team have been researching alternative crops for the Hastings area. 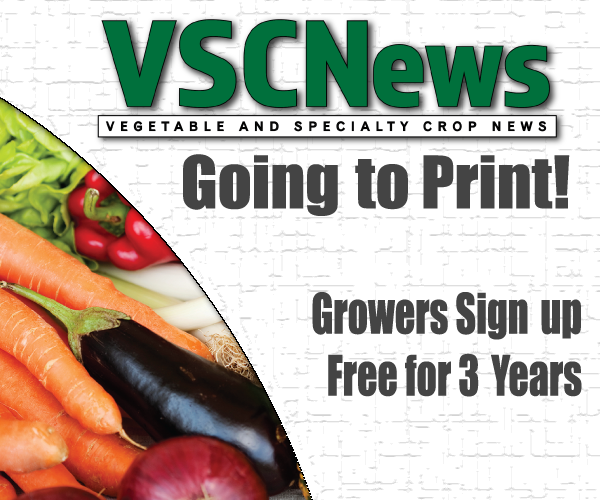 They are conducting trials on sweet potatoes, broccoli, cauliflower, Brussels sprouts, artichokes and sweet corn. Chip growers in Hastings have had the most interest in growing sweet potatoes. England and his team have been working with sweet potatoes for three years now. 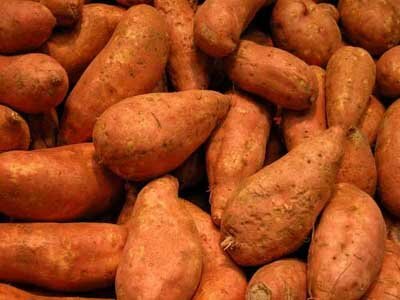 A grower who is dabbling in sweet potatoes has marketed to one of the county school systems. England is excited to get fresh produce in the school systems and believes it will be a big help to the region’s growers. Shinsuke Agehara’s artichoke research at the University of Florida’s Gulf Coast Research and Education Center got England and his team interested in some of the varieties he is growing. “Last year was our second year of an observational trial with artichokes,” says England. “We’re looking at some of the varieties Agehara is looking at to see how they do here in Hastings … It did real well last season and we’re going to expand our planting to something a little larger.” The trial will start in November.